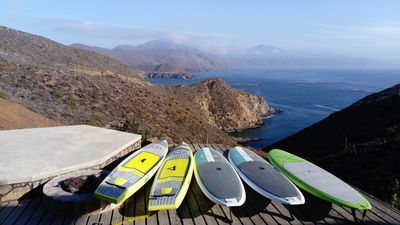 3BR House Vacation Rental in Barra de Navidad, Jal. reason. 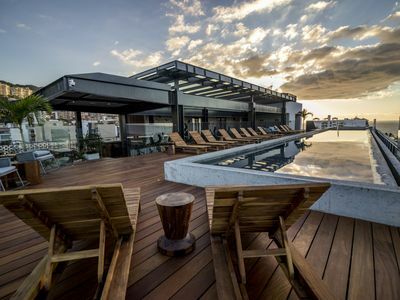 Incline to sea life i will always devert to seaside instead of mountain even because sailing with boat is amazing more then sky snow.This new house is located near one of the most important street in barra de navidad. 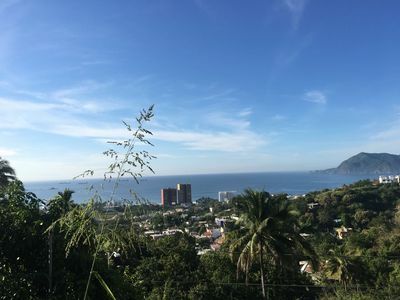 Barra and Melaque are 2 of the most important beach town near manzanillo. With international tourism. This house have private entrance with brine New kitchen ,closed, beds, and blanked never used air conditioning strong jet. This is a ideal house X who want to stay comfortable paying less and remain a 5 minute from main center. You get gym and 2 supermarket at 1 minute really close to seaside nature wild. 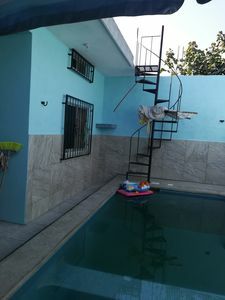 Safe with really nice people and can enjoy a brine new swimming pool for kids and adult you have access to second floor wirh a big terrace by stairs. all area will be at your can use a inflateble swimming pool with the inflatbable materass pump located inside a master room industrial strong sky ventilator is installed on dayroom for the heavy sun will be stayng your privacy area around is safe too nobody will touch your second say nobady have never have to enter in the houses to your permanents in barra de navidad. i[ll not be there personally,because of my job but my related will take care constanly about your needs. You need to know. Having house is much better then get an hotel. Now price in barra and Melaque became proibitive. 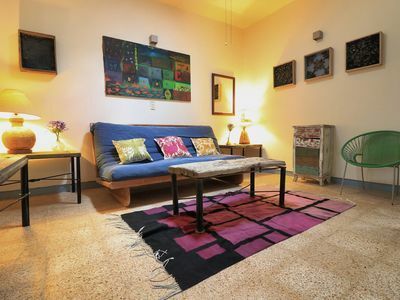 It is very expansive to rent one room on an do it having a car to move on?I love living there because I interact with the natural born people. 2 bedroom apartment in Barra de Navidad, Jal. 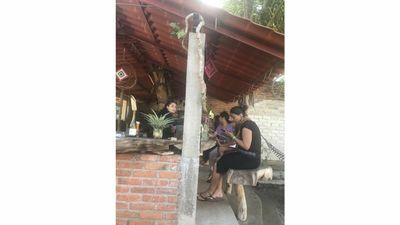 1 bedroom bed & breakfast in Barra de Navidad, Jal. 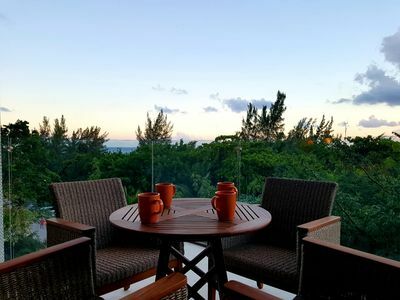 A 3 bedroom penthouse property with spectacular ocean views! 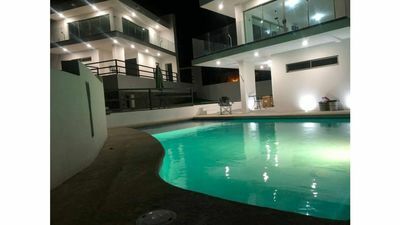 3 bedroom house in Barra de Navidad, Jal. 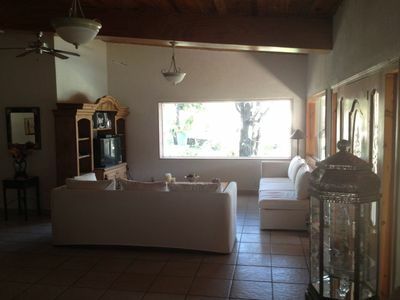 2 bedroom house in Barra de Navidad, Jal. 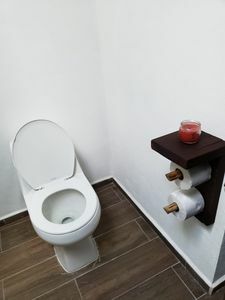 1 bedroom studio in Barra de Navidad, Jal. 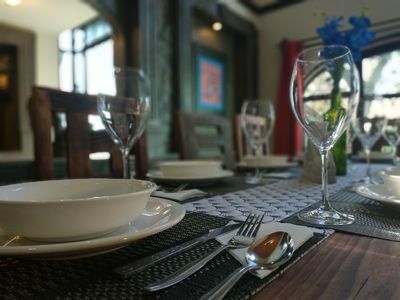 1 bedroom hotel suites in Barra de Navidad, Jal. 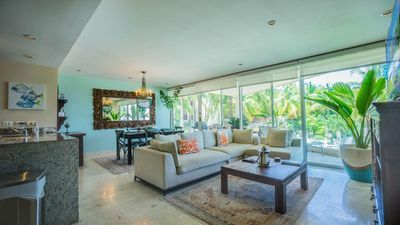 4 bedroom house in Barra de Navidad, Jal. 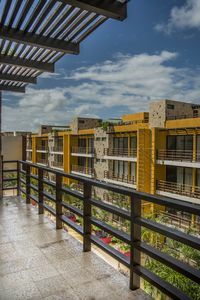 "Rincon De Almas 601" Top brand new condo in Romantic zone! 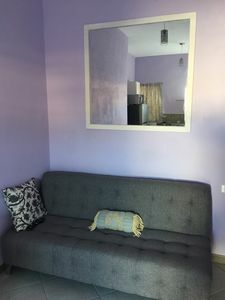 1 bedroom apartment in Barra de Navidad, Jal. Stunning! New 2019 Remodel of Famous Villa... Steps to Beach and town. 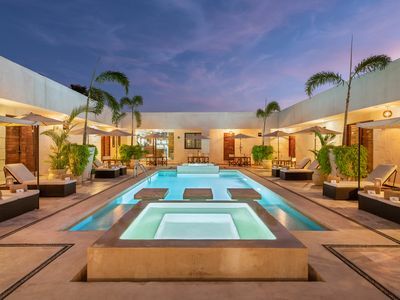 5 bedroom villa in Barra de Navidad, Jal. 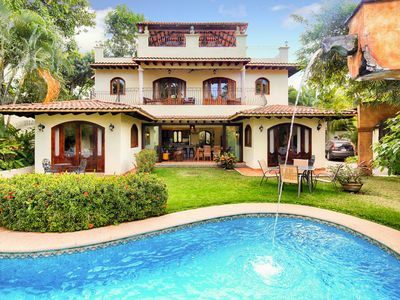 6 bedroom house in Barra de Navidad, Jal. 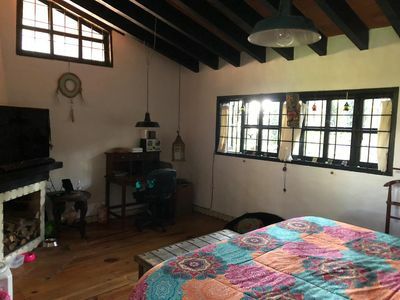 1 bedroom house in Barra de Navidad, Jal. 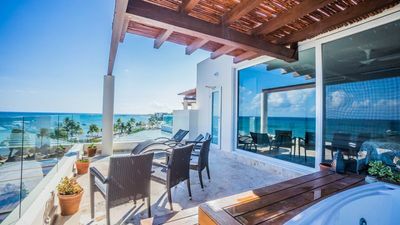 2 bedroom condo in Barra de Navidad, Jal.